They must ensure that the bolt load applied to the joint is sufficient to make an effective seal whilst not inducing undue stress in the glass. They must be totally reliable in all service conditions on the inner walls. This chapter of the catalogue covers not only the necessary couplings to join glass equipments and pipeline components together but also the couplings needed to join glass to another materials. For glass plants installed in relatively corrosive environments and added advantage is the availability of couplings constructed form various materials including stainless steel and plastic. 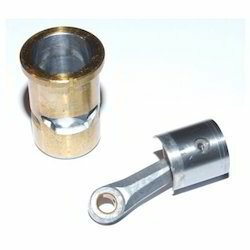 DN Flanges Inserts Nuts & blots Cat. Ref. 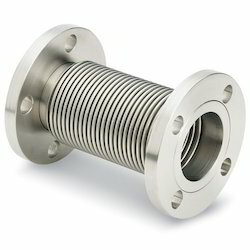 Backing Flanges form an internal part of the complete coupling detailed earlier in this chapter. Up to and including DN 450 they are one - piece unit and for DN - 600 it is available in two pieces. Backing flanges are used to couple to glass end or to a bellow. 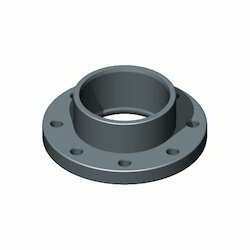 Backing flanges are made of cast iron and are used with inserts. These Adaptor Backing Flange are made of cast iron and are supplied with a spilt ring.Aluminum flanges can also be supplied on request. Please mention Cat.Ref. SCFA for cast iron and SACFA for aluminum flanges.Adaptor backing flanges are generally supplied undrilled . However , if specified , these can be supplied drilled as per "Table E" ,"Table F" and "ASA 150" standards. 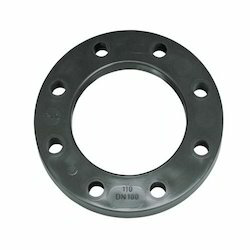 These flange are made of cast iron and supplied with a split ring. Aluminium flanges can also be supplied on request. Please mention cat.ref SBF for cast iron and SABF for aluminium flanges.